Kerala is not called God’s own country for no reason. 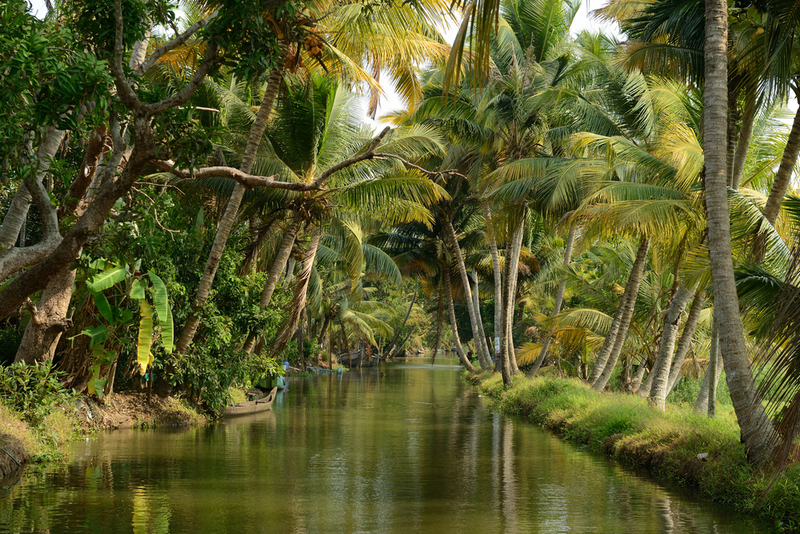 Alleppey and its beauty, just add to one more reason for the natural beauty of Kerala. 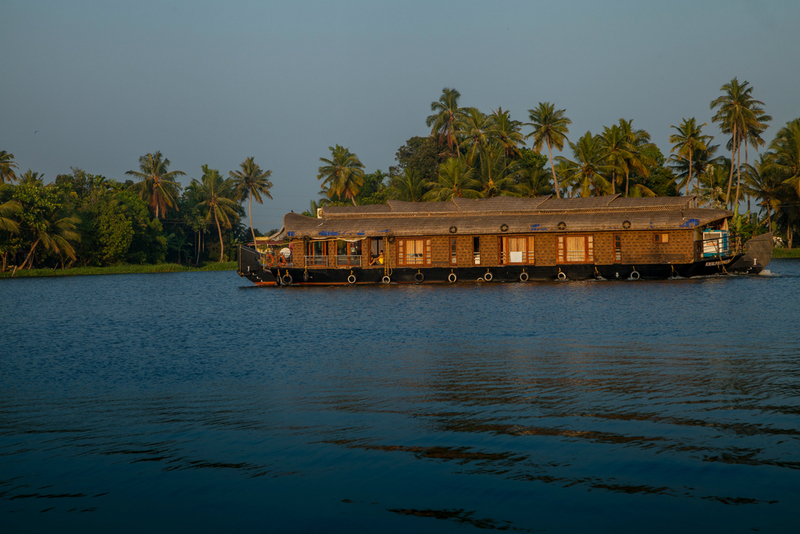 The silvery waves washing the shores, a large number of canals, the house boats resting by the waters and the palm grooves making their predominance over the area; make Alleppey a true visual treat for every one of its visitors. The charm that Alleppey holds as a tourist destination lies in the fact that it has a busy city life amidst the serene and calmness of a sleepy town. The blue lagoons, the green paddy fields, the fresh air around touches the soul of every visitor who visits Alleppey to get a break from the mundane and the regular. Some of the must visit attractions of Alleppey include Alleppey Beach, Karumadikkuttan which is a reserve of a Buddha Statue, Spa and ayurvedic resorts at the Marari Beach, Backwater canals, Vembanad Lake, Mannarasala Temple, Mullakkal Bhagavathy Temple and Krishnapuram Palace. All of these tourist destinations exhibit various essential elements of Kerala that has a mix of its beauty, culture and heritage. Ola, India’s preferred choice of car rentals makes travelling in any part of India rather fun and comfortable. 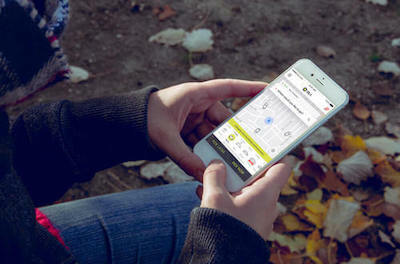 Where people thought ten times before taking on a road travel due to various factors, including cost, safety and comfort; Ola has redefined the way one can choose to explore India. With the ease of booking options, easy availability, comfortable and well maintained luxurious cabs, experienced drivers and a lot more; Ola is certainly one of the best options to choose from for exploring the beauty of a destination like Alleppey on four wheels. You can choose to book an outstation cab from Cochin and decide on a round-trip or a one-way trip based on your travel itinerary. If you choose to book a round trip there is certainly the convenience of driving around Alleppey in your own vehicle which is certainly a great way of travelling around any tourist destination. The journey from Cochin to Alleppey can be covered by various modes of transport including the buses, cabs/car rentals, train or boat. However, the most independent way of exploring the route is by hiring an outstation cab from Cochin and taking on this journey yourself. 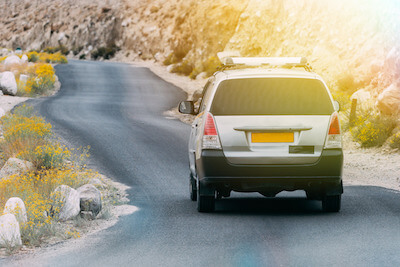 Hiring a cab is one of the most feasible options for you as a tourist particularly if you are travelling in groups or as a family with kids and senior citizens. The route from Cochin to Alleppey takes about 1 hour depending upon the number of halts, traffic and the weather conditions prevailing at the time of your travel. Aroor, Kuthiathode, Pattanakkad and Chethala are some of the major stops that are covered in this route. The entire route has ample facilities like ATMs and fuel stations making the journey very smooth and convenient. 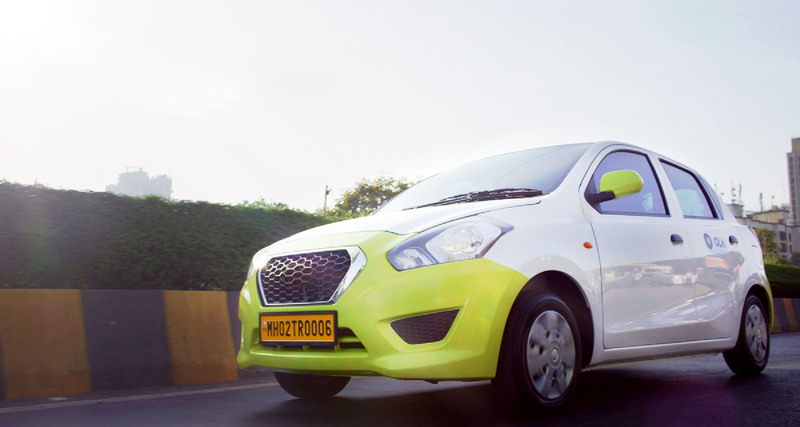 Why ride with Ola Outstation from Kochi to Alleppey ?